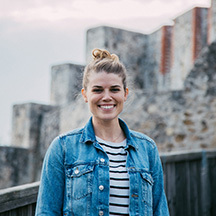 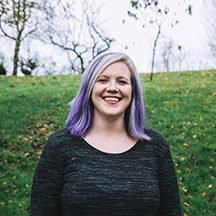 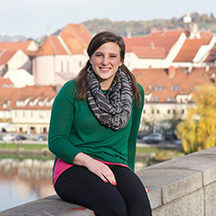 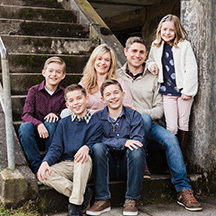 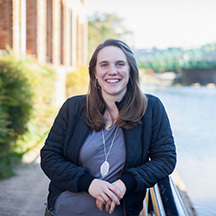 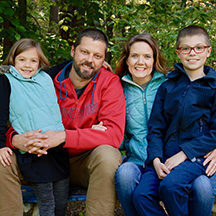 Katarina grew up in Slovenia and began serving with Josiah Venture when they first entered the country in 2001. 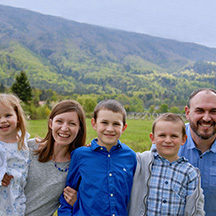 After graduating from Multnomah Bible College in 2003, David joined the JV team in Slovenia as a one year intern. 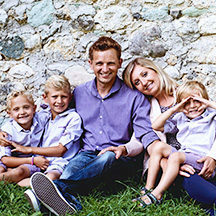 His passion and love for the people of Slovenia quickly grew, and that internship turned into a long term commitment. 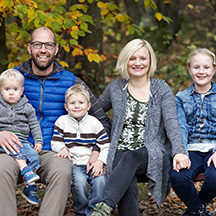 After working together for a year and a half, David and Katarina began dating and were eventually married in September of 2006. 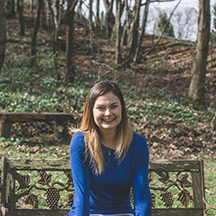 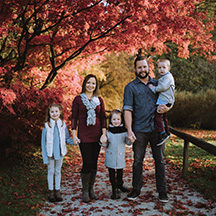 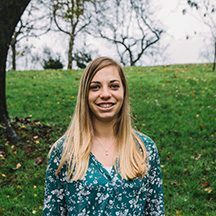 In their church in the capital city of Ljubljana, David serves as the youth pastor and Katarina leads the music ministry. 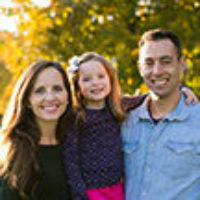 You can write to David & Katarina Bordner directly from this page.